!!!! We Take Trades !!!! 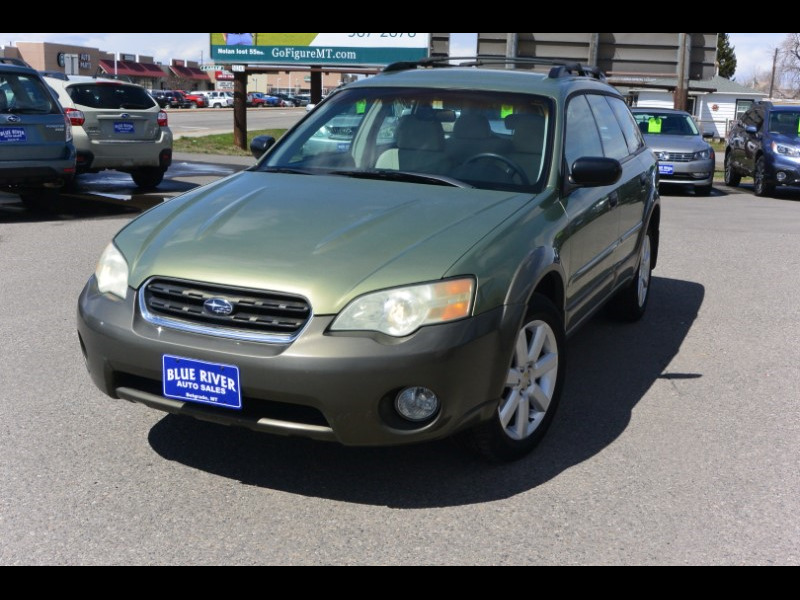 Visit Blue River Auto Sales online at www.blueriverautosales.com to see more pictures of this vehicle or call us at 406-388-6700 today to schedule your test drive.